When I heard at EasterCon that Ian Whates of NewCon Press had an open submission call for his latest anthology, I was determined to send something in. NewCon publish some great anthologies and collections, usually with a whole host of well-known authors. 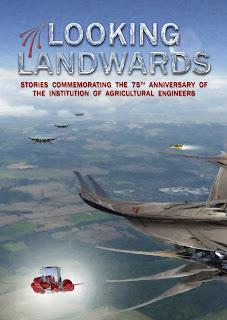 I've never written a story specifically for a themed anthology before, and Looking Landwards' theme of the future of agriculture is somewhat specialised. I thought about it for several weeks while several half-formed ideas came and went. I finally wrote it with only two weeks to the deadline, edited it, deliberated on the title and submitted it with only two days to go. 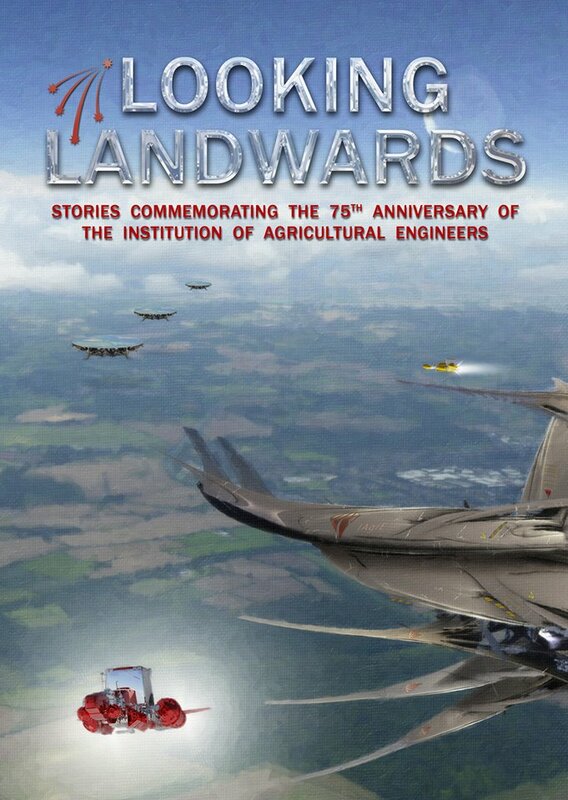 Ode to an Earthworm was accepted this week and will be appearing in Looking Landwards when it's launched in October.